Dr. Anirban Mazumdar joined Georgia Tech as an Assistant Professor in Mechanical Engineering in 2018. Dr. Mazumdar studies robot mobility with the goal of understanding and achieving agile, versatile, and efficient robot behaviors in unstructured environments. His previous experience includes a postdoctoral research position in the High Consequence Automation and Robotics Group at Sandia National Laboratories in Albuquerque, NM. He has broad experience with novel robotic systems including energy efficient bipedal robots, reconfigurable aerial vehicles, prosthetic devices, and relaxed stability mobile robots. Automation & Mechatronics: Mobile robotics, uninhabited aerial vehicles, energy efficient mobile systems, underwater vehicles, advanced maneuverability. Dr. Mazumdar’s research examines principles for enhanced agility, versatility, and energy efficiency of mobile systems. In particular, Dr. Mazumdar is interested in how electromechanical design, advanced feedback control, and intelligent behavior can be explored together in order to achieve superior performance. An overarching theme of Dr. Mazumdar’s work is the idea of dynamic configurability: the capability of a mobile system to change its hardware configurations or software algorithms. This ability can enable mobile systems to maximize their performance even in heterogeneous or dynamic environments. 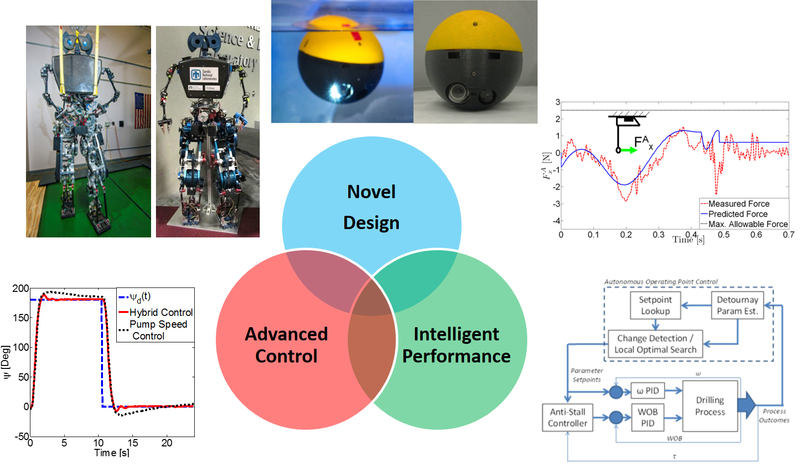 Figure 1: A multi-disciplinary approach to robot mobility. Dr. Mazumdar views the creation of novel reconfigurable systems as a tightly coupled process between design, control theory, and autonomy. If each of these important disciplines can be considered together during the design phase, then truly ground-breaking performance can be achieved. Dr. Mazumdar seeks to leverage recent advancements in additive manufacturing, microprocessors, advanced materials, and machine learning to enable new hardware designs, control methods, and intelligent behaviors. 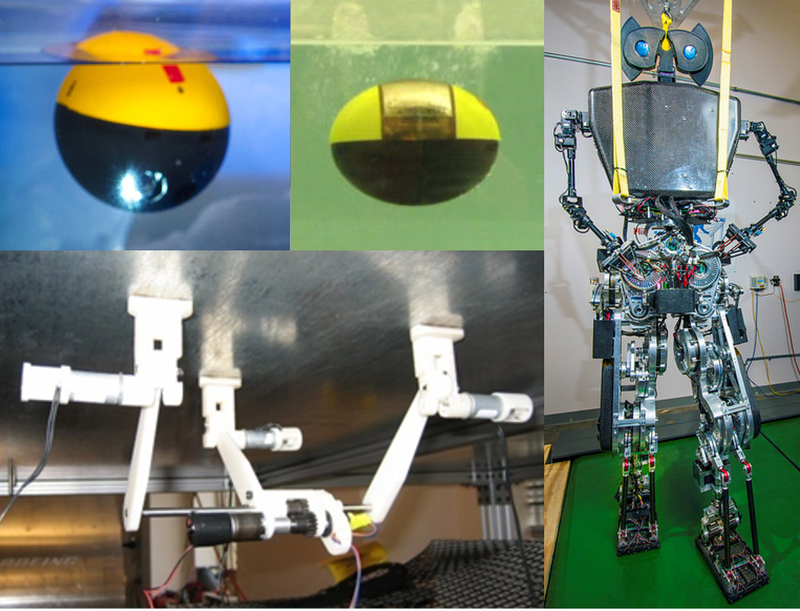 Figure 2: Novel robotic platforms explored by Dr. Mazumdar and his colleagues at Sandia National Laboratories and MIT.